Are you starting off the New Year feeling sluggish, stiff and even in pain? Unfortunately, all that overindulging we’re prone to do over the holidays can do more than just impact our waistlines. 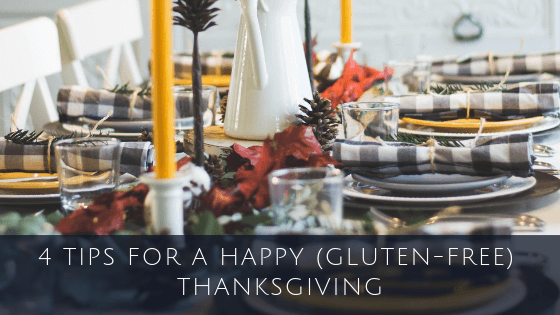 Here’s why: During the holiday season, we’re more likely to eat more carbs and more sugar, consume more calories, drink less water,…read more. It is nice to sense the glories of spring with flowers starting to bloom, plenty of sun and being able to get outdoors. Besides all of the obvious signs of spring, I would like to call your attention to April 11th. This is a day for anyone who eats. Saturday, April 11th is a day…read more. Thinking about health? What about your brain? I recently read a very interesting book that I recommend you read. The book is, “Grain Brain,” by Dr. David Perlmutter, MD, neurologist. Have you tried to stop eating gluten? Yes, I mean completely. The conclusive research about brain health (or unhealth) specifically supports the damage to the brain from carbohydrates and grains, especially gluten,…read more. Chances are that none of us will reflect back on our lives and wish we would have eaten more carbs! 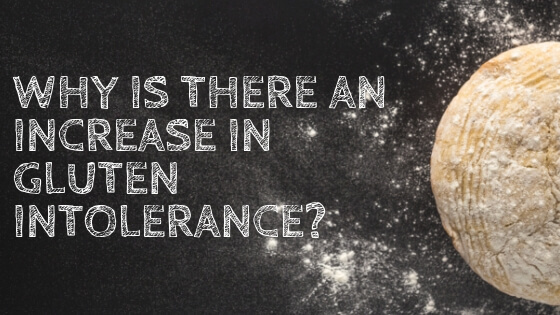 Why is there an increase in Gluten Intolerance?